Springfield got together in a house next door to Michael, once owned by Lenny Bruce, and they got their name from a road work vehicle that was parked in front of Michael's house. 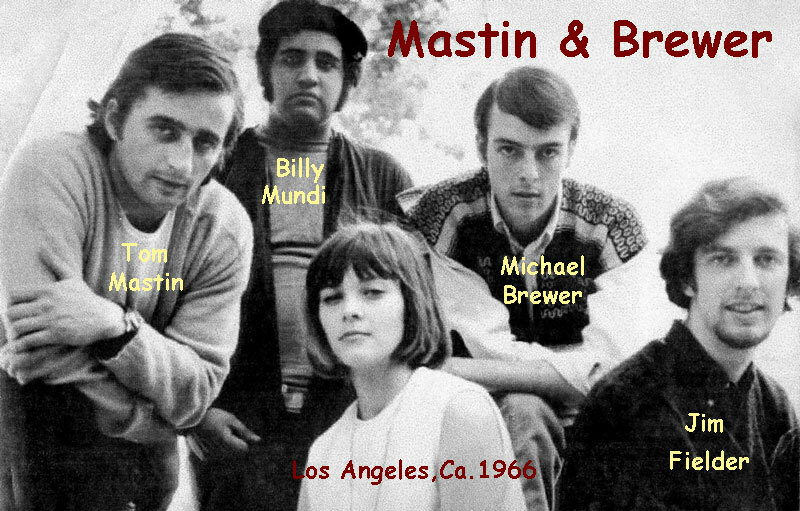 Mastin & Brewer began headlining clubs in L.A., and began recording, but Mastin decided he couldn't take the pressure, and they separated. Sadly, years later Tom Mastin committed suicide. 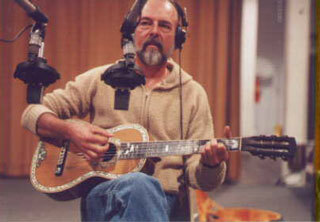 Tom Shipley moved into a house around the corner from Michael and they began writing songs together. Soon, Tom was a staff writer for A&M, as well. 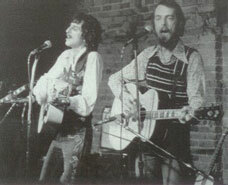 Their demos for the publishing company exhibited a sound and style of their own, and A&M suggested they record their songs themselves. 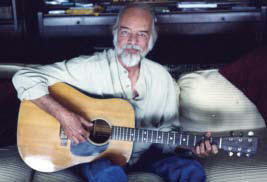 Their first album Brewer & Shipley/Down In L.A. was released in 1968.
and in the last few years he has been more prolific than ever writing songs. In 2010 he released his third solo album entitled It Is What It Is. In 2012 he followed up with Dancing With My Shadow.